I have two new journal designs over at Minted, and the voting round just started. The first design is a repeated block print pattern, and the second one relates to my earlier travel announcement. The journals are completely customizable, so you can add your name, photos or any other titles you want! They are coming out just in time for Christmas, and would be perfect personalized presents. Your votes made a huge difference in the Christmas card challenge (being released this fall! ), so will you head over and vote in this round? 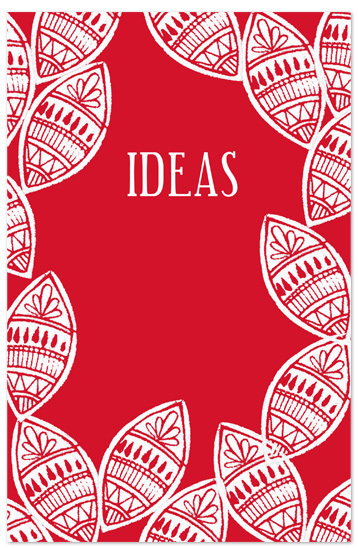 To vote for the block printed design, go here. 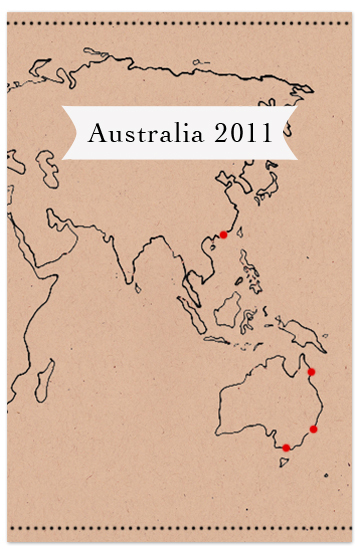 To vote for the customizable map travel journal, go here. Thanks so much, every vote makes a huge difference!